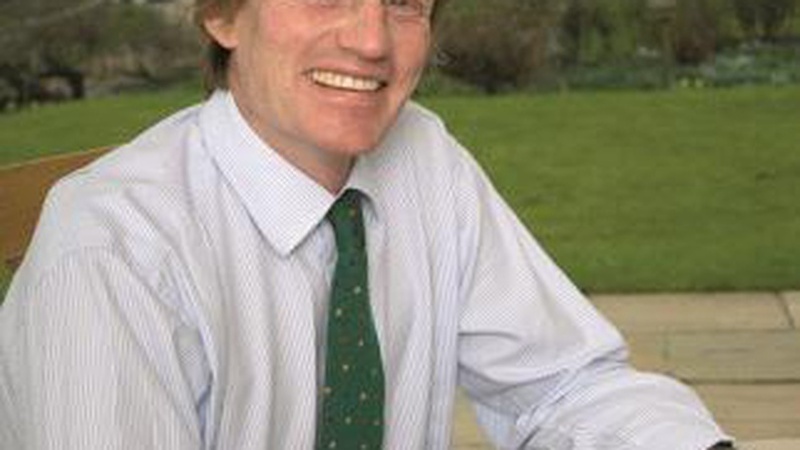 The agricultural property market will face another challenging year in 2013. Prices are likely to remain static and availability of finance remains the biggest challenge for aspiring farmers. CKD Galbraith partner Simon Brown said: "The main factors influencing the farmland market are obvious, striking and are the two incessant topics of conversations weather and banks. "Virtually everyone in farming has some rain-sodden tale of woe from 2012 and the effects of that are very real. Reduced yields across the board, low bushel weights for crops in store, lower growth rates for cattle and sheep during the grazing season, higher feed prices particularly for the beef and dairy industries...the list goes on. "There's not much that can be done about the weather and it is unclear what can be done to break through the impasse that many farmers face regarding finance. "Banks will point to the fact that they are prepared to lend to those farmers with a proven track record and can demonstrate profitability but the reality is they want borrowers to be able to pay out of earnings. The reins are being held quite tightly and while that may work for a long-established farmer it is a greater struggle for those further down the chain. They are having to jump through more and more financial hoops, if they can. A glimmer of hope on the horizon is a comment from one bank that they have asked their head office to allow them to treat 2012 as an exception and if necessary disregard the year when assessing the profitability of a business and its ability to service debt. "The difficulties facing the industry relating to weather and finance go most of the way to explaining why land prices have remained fairly static in the last year. "A good, well equipped arable farm will always sell and small blocks of exceptional land strategically located will continue to command a premium. I would like to think we are well placed to make this assessment having sold the majority of farms on the Scottish property market in the past year including premium stock and arable units in different parts of the country. "CKD Galbraith placed a number of farms under offer towards the end of 2012 including two exceptional arable units, one in Fife which was for sale on the open market and one in Aberdeenshire which was marketed privately for a very short period. "With smaller units which cannot support a farming family, what we are seeing happening is that the land is being sought by neighbouring farmers who don't wish to take on the farm house. While this satisfies one form of supply and demand it is depriving the market of integrated farming units, making it more difficult for those in the early stages of their farming career. The risk for a vendor in this situation is that if an attractive offer for the land is accepted, a reduced price for the house may need to be set in order to achieve a sale of the entire unit. "We are also seeing, over the last year or so, a degree of rebalancing of farm prices, particularly in Ayrshire and parts of Dumfries and Galloway where the influx of Irish money several years ago inflated prices for reasons related to the proximity of the area to the ferry ports rather than the genuine productive capacity of the farmland notwithstanding the fact that there are some exceptional farms in both of these regions. "Generally, I believe the trends experienced last year will continue into 2013. Any stimulus in prices will likely come from greater focus on productivity per acre but it is unlikely there will be significant shift in land prices. "The assertion made by some land agents - that the political uncertainty of a proposed Independent Scotland could be the reason behind a sluggish property market is not based on fact. Location, quality, type and price continue to be the most important factors influencing the sale of any property and farmland is no exception. Where all of these boxes are ticked CKD Galbraith are finding buyers able to perform. "I do not seek to make a political point but the fact is that at this stage, the Independence question is one of many factors involved in the decision making process and for those who have decided to make Scotland their home or operating base other factors are more relevant. 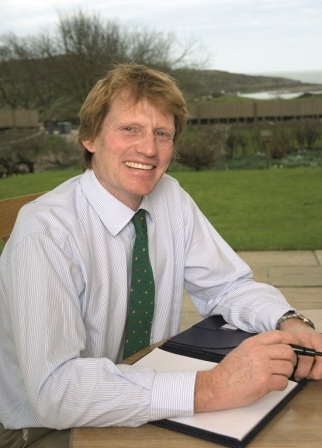 "As regards the tenanted sector, the recent report by the Tenant Farming Forum's Rent Review Working Group is to be welcomed in that it gives further clarity to the rent review process and offers sensible suggestions for improvement. "All too often the rent review process is mired in a polarised political debate but our experience as a firm which has conducted numerous reviews across Scotland this year, is that rents are agreed between tenant and landlord without recourse to arbitration or dispute and, in general, any increases are realistic for both parties." Land value information is available on request. For more information on Farm sales and acquisitions call Simon Brown on 01786 434602 or read more about our farm and estate sales service.